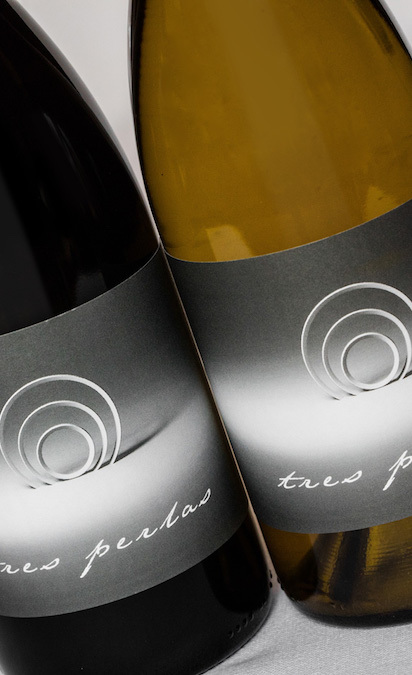 Crafted in precious small quantities, Tres Perlas is a collection of luxury wines made with an obsessive focus on quality. These are the wines we were destined to make. With three generations rooted in Napa Valley soil, we are proud to share our new vision in the art and craft of premium winemaking. The pursuit of perfection is all in the details. 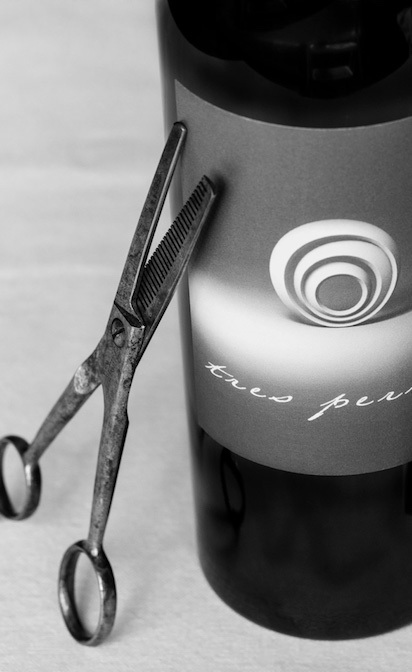 We produce just a single-barrel of The Barber and only in select vintages. 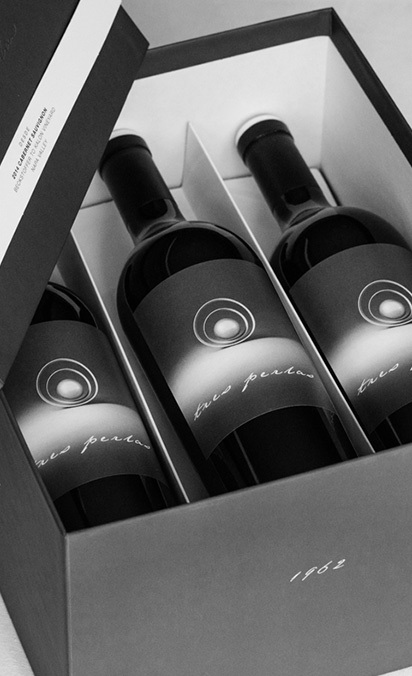 From the rigidly hand-sorted clusters of Cabernet Sauvignon to the personally selected Taransaud barrel, this wine celebrates Salvador Renteria’s decades of commitment to quality. This multi-dimensional wine has concentrated flavors that expand and evolve through decanting and into the glass. Barrel fermentation was employed to produce a massively structured wine that will cellar well for 12 or even 20 years. To sit at the table with Andy, you have to appreciate the land. Beckstoffer To Kalon is a near-mythic vineyard with an undeniable history of producing some of Napa Valley's most coveted Cabernet Sauvignon wines. 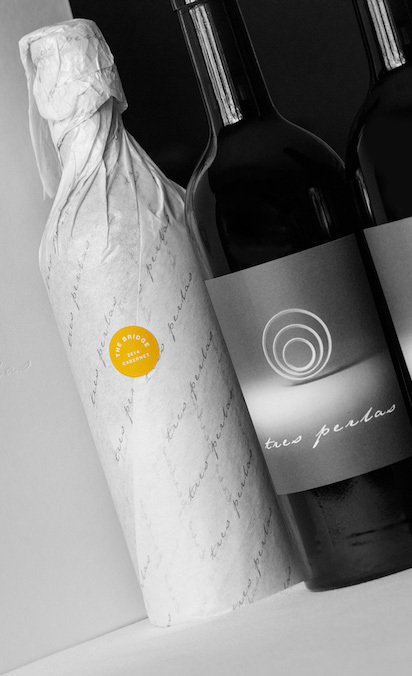 Desde is made to be lushly layered wine that shows dark fruit flavors, fresh floral aromatics with soft minerality, and polished tannins. It could only be this site to produce Desde Luisa, a wine made to honor M. Luisa, our mother the heart of the Renteria family. are currently accepting inquiries for the 2015 vintage releasing in Fall 2018. Made possible by the collaboration of farmer Oscar Renteria + winemakers Kirk Venge, this wine is predominantly Cabernet Sauvignon with amounts of Merlot and Petit Verdot added for balance. Each vineyard site is farmed with the end vision in mind. The result is a wine with lush and velvety tannins that balance fresh red fruit with a moderate oak profile and delicious drinkability. Our vineyard parcel in the Los Carneros appellation of Napa Valley allows us the unlimited potential to produce premium Chardonnay and Pinot Noir wines. Renteria Brown Ranch, our family’s estate vineyard, is an idyllic place for these varietals with cool breezes, rolling hills, and clay loam soils dotted with limestone. Making these wines is always a delicate matter of balancing a crop with deep fruit concentration and aromatics while preserving the subtle acidity that make these meal companions at the table.